Cryptocurrencies, a form of virtual currency, have become increasingly popular over the past several years and recently surging. Governments worldwide have begun to craft regulation to address this issue and virtual payment mechanisms. One primary issue is whether cryptocurrencies should qualify as legal tender, a recognized method of payment. Pursuant to a study conducted by a working group analyzing the process and potential risks, the Central Bank of Nigeria (CBN) recently proclaimed that cryptocurrencies will not be considered legal tender within the country. 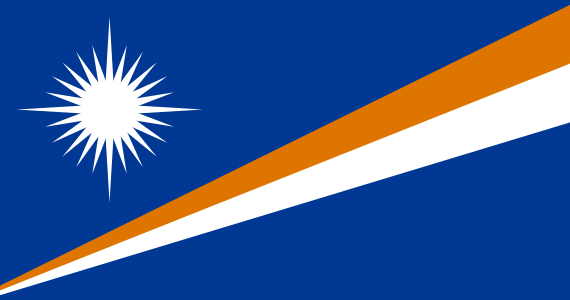 In an alternative perspective, the Marshall Islands recently adopted a cryptocurrency called “Sovereign” or SOV as its official currency. The country's lawmakers envision that “SOV will one day be used by residents for everything from paying taxes to buying groceries.” Furthermore, the Marshall Islands will have an Initial Currency Offering (ICO) and issue 24 million SOVs, half of which will go to the government with the other half going to their Israeli partner, Neema. While regulations in this space are still being developed, continued technology and policy research is necessary to inform best practices for cryptocurrency usage by both governments and individuals.